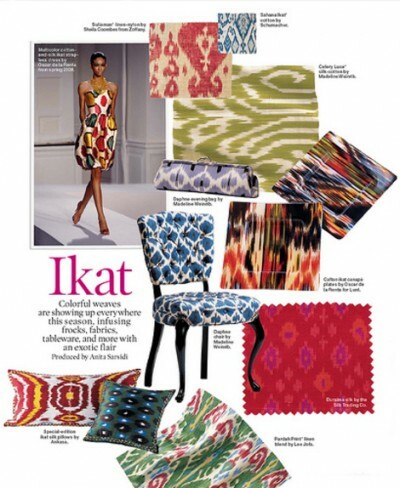 Have you been noticing ikat prints lately? 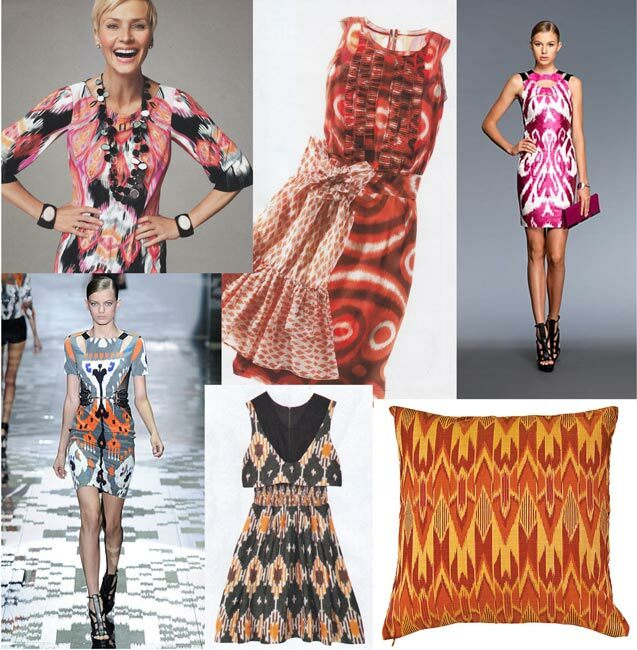 We’re seeing them everywhere right now: on dresses, jackets, skirts, even chairs and pillows. 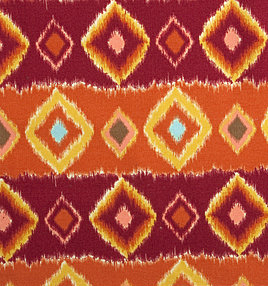 Ikat is a weaving technique in which the threads are dyed before the fabric is woven, which is why the woven pattern looks slightly uneven. We like it because it looks soft and very sophisticated. My favorite print in the fall Lisette fabric collection is an ikat. I’ve made my Continental Skirt with the fabric, and it would also make a great Passport Jacket or Itinerary Dress. 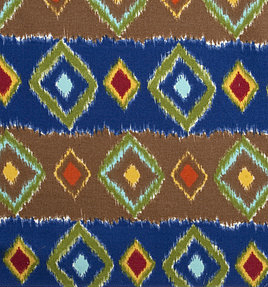 And, best of all, I just found out that all Lisette fabrics are now on sale at JoAnn.com. You can pick up this print at a discount for a limited time.